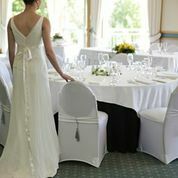 Gulf Harbour Country Club is one of Auckland's best kept secrets when it comes to wedding venues. 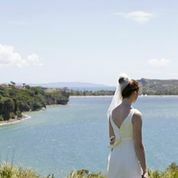 Situated on the Whangaparaoa Peninsula, Gulf Harbour Country Club enjoys 360° views of the Hauraki Gulf. 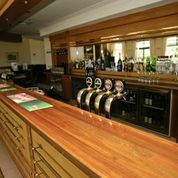 Whether you are organising a large wedding for up to 160 guests or something more intimate, our superb clubhouse has the facilities to meet your needs. 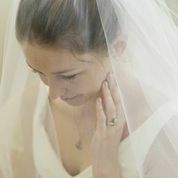 Your wedding day is possibly the biggest day of your life and we want to make sure you have an exceptional day. 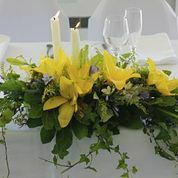 We have the experience to plan and deliver beautiful weddings, both large and small, so you can relax knowing our capable team will help realise your dream wedding. Our main reception lounge is the stunning Pohutukawa room, which offers great views over the golf course as well as a large balcony which is a great space for guests to mingle before and after dinner. Our smaller Kowhai Lounge is ideal for more intimate celebrations. Catering for up to 24 people, our Kowhai room features its own bar and access to a neighbouring Lounge which is ideal for canapes and after dining. 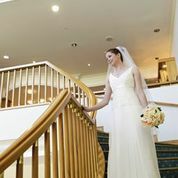 Your wedding day is possibly the biggest day of your life and we want to make sure you have an exceptional day.